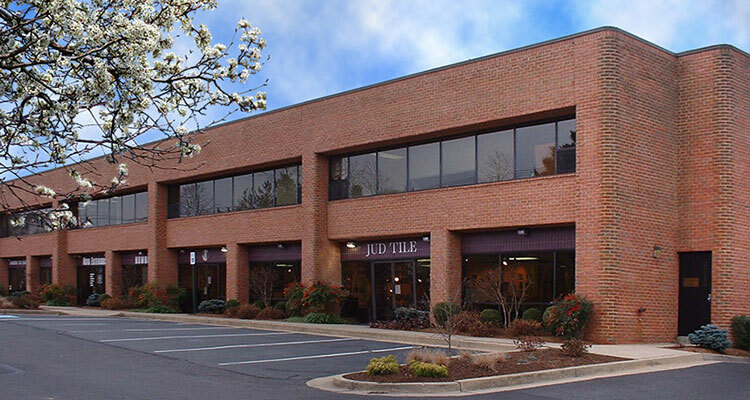 This 50,000 square foot office/industrial, two story building located in Vienna, Virginia was constructed in 1985. Major tenants include Jud Tile, Harmonia School of Music and Art and Machine Aquatics. WTG Properties, Inc. operates its headquarters from this building.